explains the processes and methods behind this beautiful art genre. It highlights the importance of the requisite skills of close observation, accurate drawing and attention to detail. Written by a leading artist and tutor, it demonstrates Leigh Ann Gale’s approach through step-by-step sequences and her exquisite finished artwork. 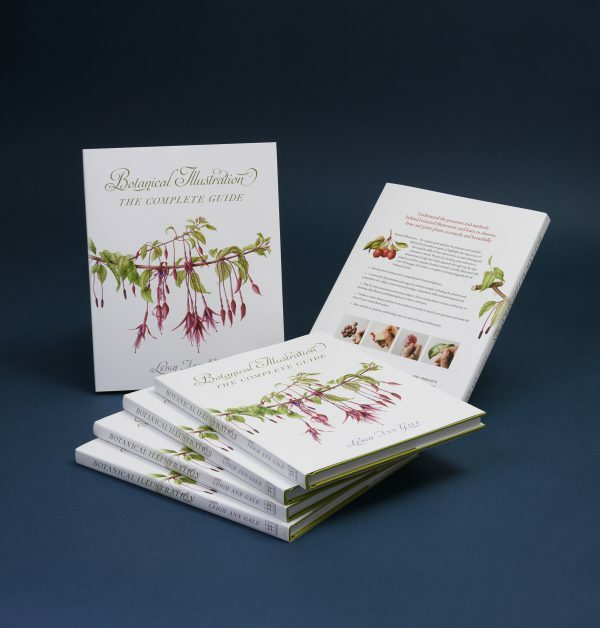 Lavishly illustrated with over 350 images, this book is a complete and inspiring guide for all botanical artists. All book orders will be signed by Leigh Ann. Limited to sales directly through Botanical Art & Tuition. Postage and Packing: £3.50 per order. For overseas orders, additional postage may apply.